To mark its location, the skatepark will be called Junction4. 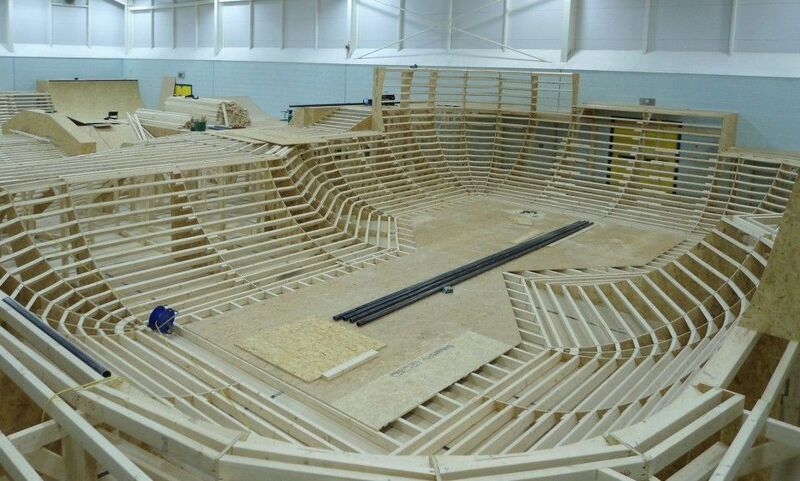 The multi-purpose stadium will be used by hundreds of youngsters a week on BMX bikes, skateboards, roller blades and scooters. At the moment, the nearest skateparks are in Preston and Manchester. The park is at the former Blackburn Rovers Sports Academy building near Darwen Vale School. For more information log on to Facebook at: /junction4skatepark or twitter: @junction4skate.